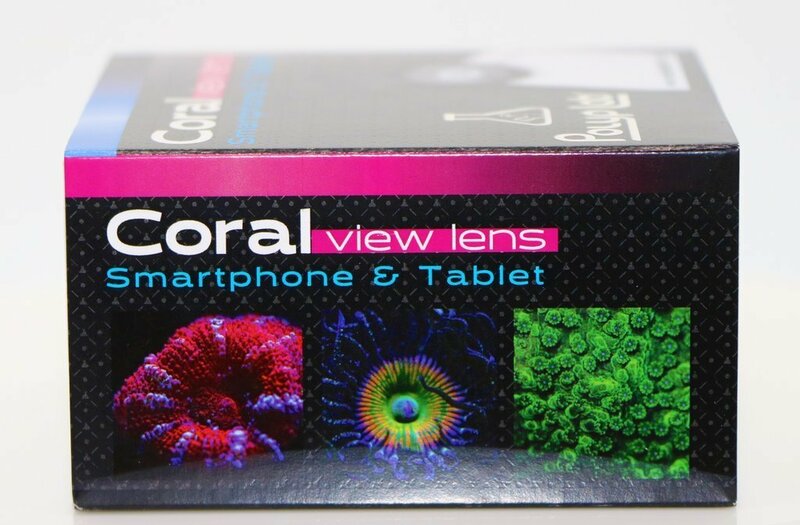 WHAT IS POLYPLAB CORAL LENS? Allows you to take some incredible pictures of your aquarium using your smartphone! Take pictures like a Pro!